The Black Friday and Cyber Monday deals are in full swing already but I won’t bang on as you need to get your shop on!!! 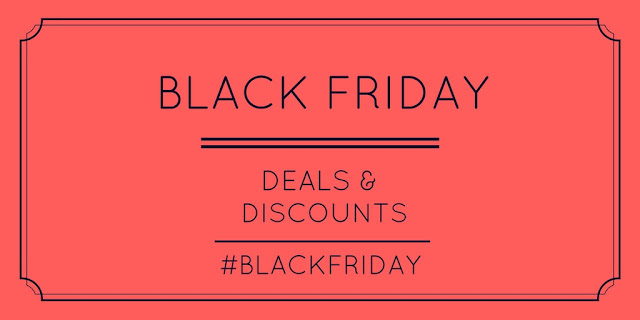 I recommend doing it all online as going to the shops will be a total nightmare – I will be adding more discounts as they come - make sure you check this page on BLACK FRIDAY. 40% site wide (Excl. Sale). Black Friday deals every day.